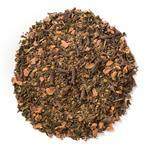 Moroccan Green with Mint (Loose Leaf) combines organic spearmint with a base of crisp green tea. 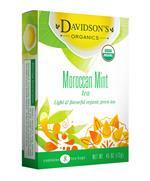 Davidson's Moroccan Green with Mint (Loose Leaf) is a fragrant blend with a robust, minty flavor. The organic green tea in Davidson's Moroccan Green with Mint is sourced from family tea farms in India. 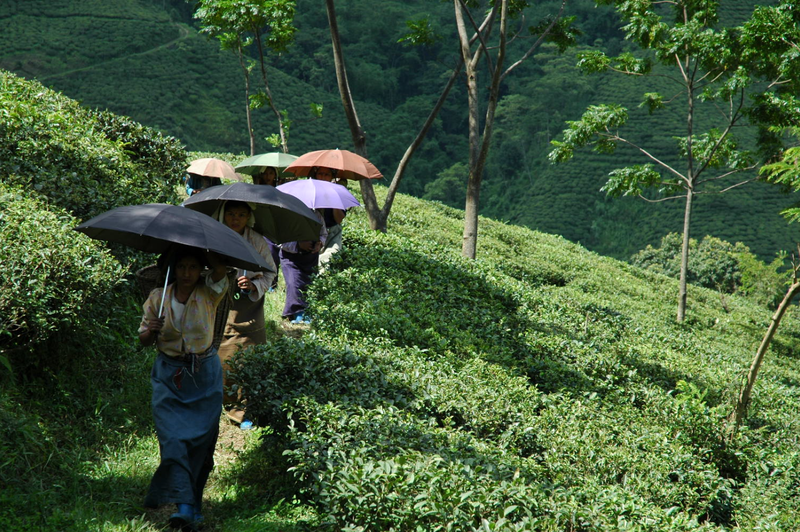 During a recent visit, Davidson's co-owner, Kunall Patel, captured this image of tea farmers keeping dry under provided umbrellas while traversing the tea plants. 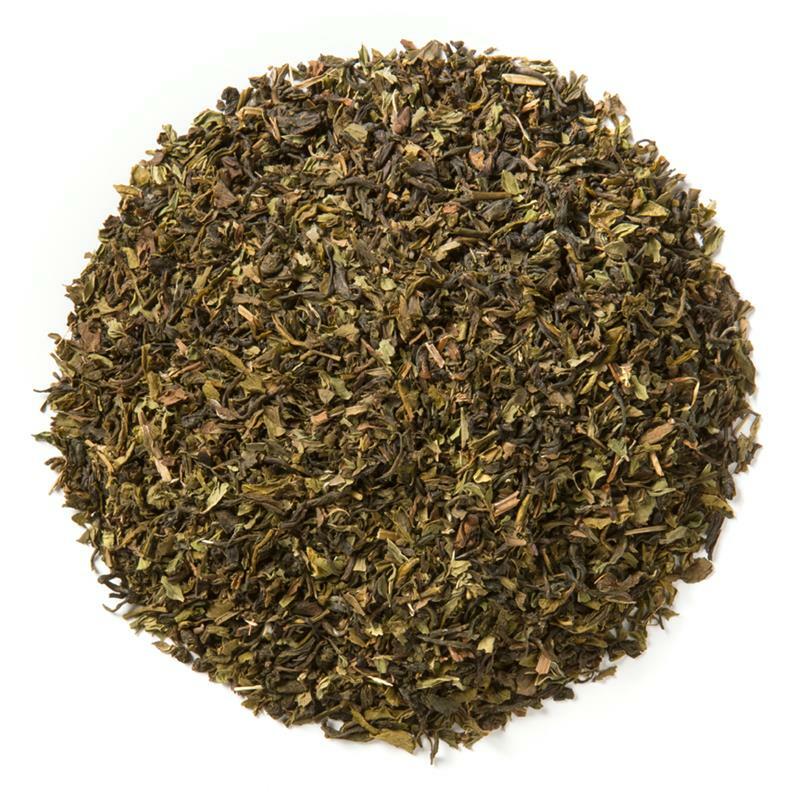 Moroccan Green with Mint is actually a traditional Middle Eastern blend. It's commonly served hot with honey in an elegant, clear glass. 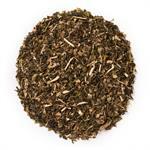 Organic green tea and organic spearmint.